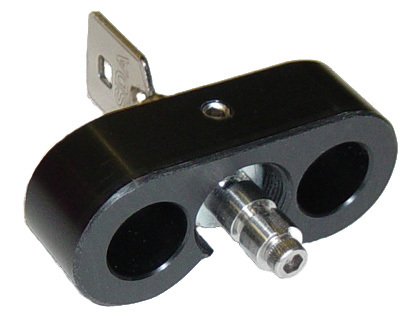 CLICK HERE to order you D&K Aircraft Battery Lock Online. For Customer Service or to place your Battery Lock order via e-mail, contact info@dkgroup.net. You will receive a follow-up e-mail containing instructions on how to pay. Your battery lock will be shipped within 24 hours after payment has been received. For questions, please call 847-956-0160.